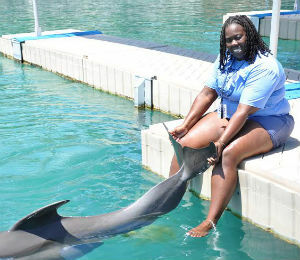 What's the secret to an amazing, memorable swimming-with-the-dolphins encounter? Happy and healthy dolphins, of course! 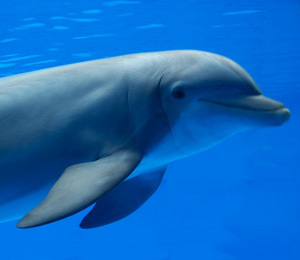 Like humans and other mammals, dolphins can become ill or stressed. They also should have regular checkups to make sure they’re doing well. Fortunately, dolphins that live in captivity have the benefit of modern medicine to cure what ails them and to prevent future problems. For those interested in becoming a marine mammal trainer, most applicants understand that biology, wildlife studies, veterinary care, and advanced research capabilities are only a few aspects of a diverse and rewarding career. Born from principles based in education, conservation, animal care and marine science, the road to becoming a trainer is one that requires dedication and commitment to the field. 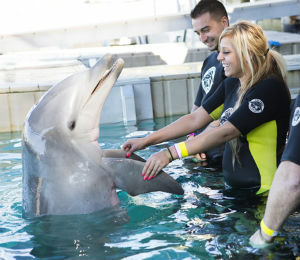 If you or your loved one read our article on becoming a future marine mammal trainer, and answered yes to our questions, and still believe that you or your loved one has the dedication it takes to be a dolphin or sea lion trainer, then take it a further step and look into more information. 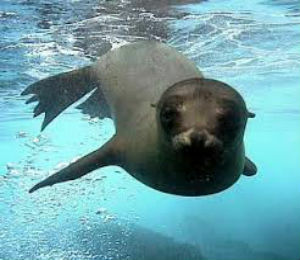 Have you been dreaming of working with marine mammals like dolphins or sea lions? 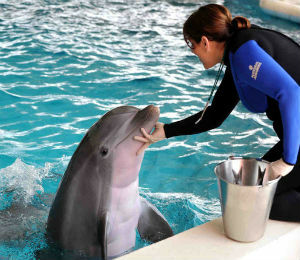 If so, a career as a marine mammal trainer working in exotic locales, like in a Bahamas dolphin encounter, might be perfect for you. 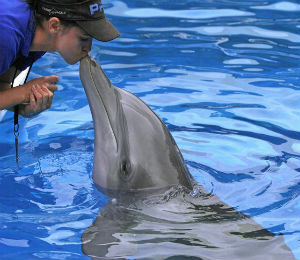 Swimming with dolphins is an occurrence that most people might think of only happening in their dreams or in fairy tales. 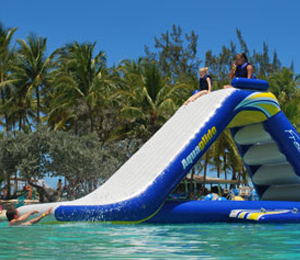 While some may have enjoyed a quick dip in a pool with a trained dolphin, the idea of actually getting to spend every day with these gentle sea creations might seem too good to be true. However, for anyone with a career as a marine trainer, this dream may actually be a daily reality.